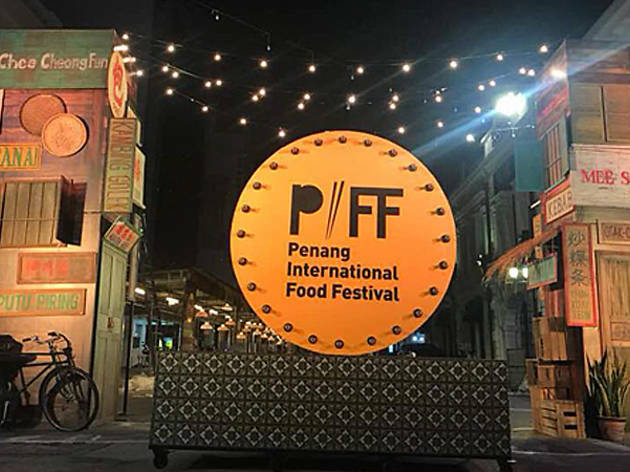 After the success of last year’s event, the Penang International Food Festival (PIFF) – Apr 14-29 – is back with a host of activities, demonstrations and, most importantly, the kind of food that has placed Penang firmly on the gastronomical map. As we all know, the influence of all the different cultures – colonial, Chinese, Indian, Arabic, Malay – was the foundation of Penang’s architecture and cuisine. From famed hawker fare to the new wave of contemporary cooking, the festival highlights them all. Cool venues abound and while you’re chowing down, enjoy cooking demos, street art, international buskers performing and fireworks at night. Here are a few events you can expect from PIFF 2018. All the best food from the island’s cafés and restaurants in one area, so you can literally try everything at once! Be entertained by live performances and get tips from the various cooking demonstrations. What’s not to like about paying RM2 per dish? Food will be served in smaller portions, so you can have a taste of as many dishes as you like without feeling the pinch or falling into a food coma. This is a good excuse to venture out to the mainland and check out the funky street art at the Butterworth Art Walk. Everyone loves a good food truck, so head to the Food Truck Invasion and check out 150 of them serving an amazing array of food. This could be the biggest event of its kind and you could be part of this historic foodie moment! There will be buskers from all over the world too – entertainment while you eat your weight in food truck goodies. 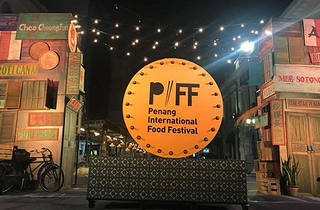 The iconic Penang ferry, a heritage shophouse in the heart of town and on the 68th floor of a George Town landmark – these are the venues for special dining experiences specially curated for the festival. Each unique meal costs RM168nett per person and will be held on Apr 25, 26 and 27 respectively. For more information and to book, head to the festival’s website and Facebook.